The Brazilian province of Minas Gerais has reported 419 mumps cases in 2017 to date and 55 percent of the cases have been reported in the southern region, according to a Globo.com report (computer translated). Southern Minas has seen 232 cases. In the city of Pouso Alegre, two outbreaks have been reported this year. In all of 2016, 165 cases were registered, while 100 cases were reported in the first two months of 2017. The outbreaks have been linked to a school and a supermarket. A second municipality, Poços de Caldas has seen 60 cases in the first months of 2017 after reporting 250 in all of 2016. 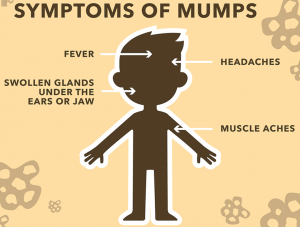 Mumps is caused by the mumps virus, which is spread through respiratory droplets in the air formed when coughing or sneezing and through the sharing of food or drinks. You can also catch it by touching an item that was previously touched by an infected person and then touching your eyes or mouth. 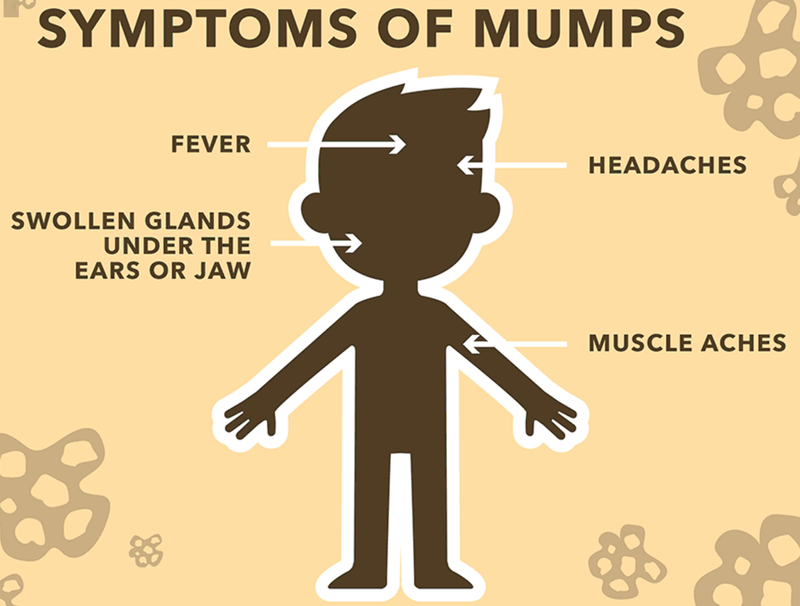 Mumps symptoms generally occur between 12 to 25 days after infection and resolve three to ten days after onset of illness. The most common are fever and swollen cheeks and neck. Swollen cheeks and neck are due to swollen glands, usually under the ears or jaw on one or both sides of the face. Approximately 20 per cent of those infected with mumps will not show any symptoms. Nearly half of those infected have mainly respiratory symptoms. The average incubation period for mumps, which is the time from exposure to when the appearance of symptoms occurs, is 16-18 days with a range of 12-25 days. A person is infectious from seven days before to 5 days after the onset of swollen glands. Maximum infectiousness occurs 2 days before symptoms until 5 days after. A person with no symptoms can transmit infection.